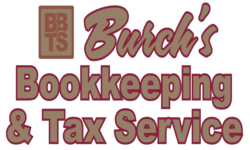 As was mentioned by a notable personality in the past, only two things in life are for sure – death and taxes, and between those two, the latter seems to come much quicker and faster. Well, let’s face it, not everyone is a fan of the IRS especially during tax season, but all law-abiding citizens still do so for fear of being audited and found guilty for tax fraud or evasion. But seriously, what are your chances of being audited by the IRS, and should you be worried at all? 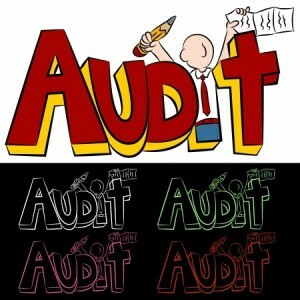 Truth be told, if you are just like another regular guy, then your chances of being audited by the IRS is pretty low. In fact, as long as you stay within the normal brackets (devised and developed by the IRS themselves), then you may never have to experience being audited at all. When it comes to choosing who gets audited, it is often the IRS computer who does the choosing, and unlike people, these computers follow a specific set of procedures when it comes to choosing who gets the privilege of being audited. It does this by taking considering all the data that is entered into, develops a normal bracket (where most taxpayers fall into – or those with average returns) and identifies the extremes (where other taxpayers fall into – or those with either millions of dollars in returns or zero). So for example, if your return averages around $25,000 to $50,000 your chances of being audited is somewhere around 0.70%. On the other hand, if your returns average over $10,000,000 your chances of being audited is up to 30%, while if your returns show no adjusted gross income ($0) there is a 3.42% of you being audited – yes, it seems that it can be very difficult to convince the IRS that you’re not earning any money at all – sorry housewives. Paying our taxes right are our responsibilities as citizens of our country – our moral and legal obligation to our government. Taxes are pretty important because this is where the government gets most of its fund from, which they then use to build public infrastructures, do social work, or pay the government employees. In addition, not paying your taxes is a felony which can land you 5 years of imprisonment or a penalty of $100,000 or both. So come tax time, be sure to file and pay the right taxes – not just for the government’s sake, but also that of you and your family’s.